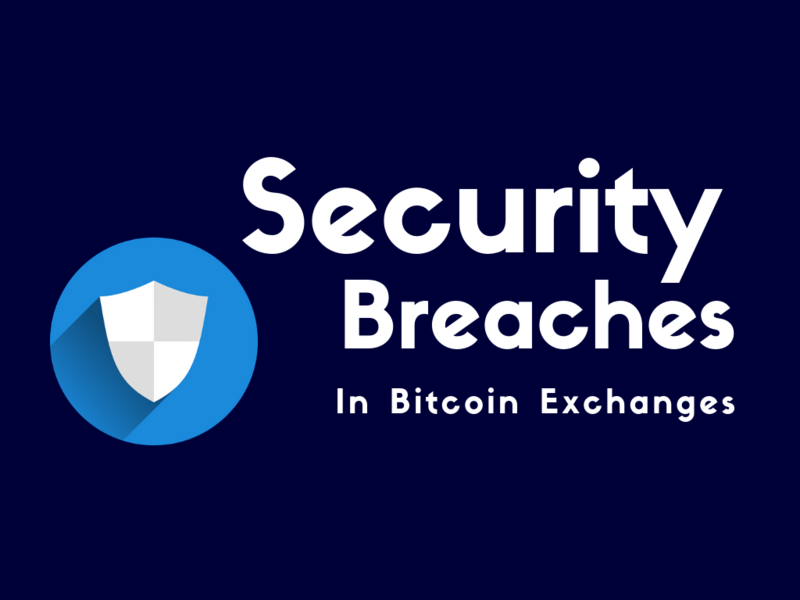 Unhackable ICO Script for startups and entrepreneurs! 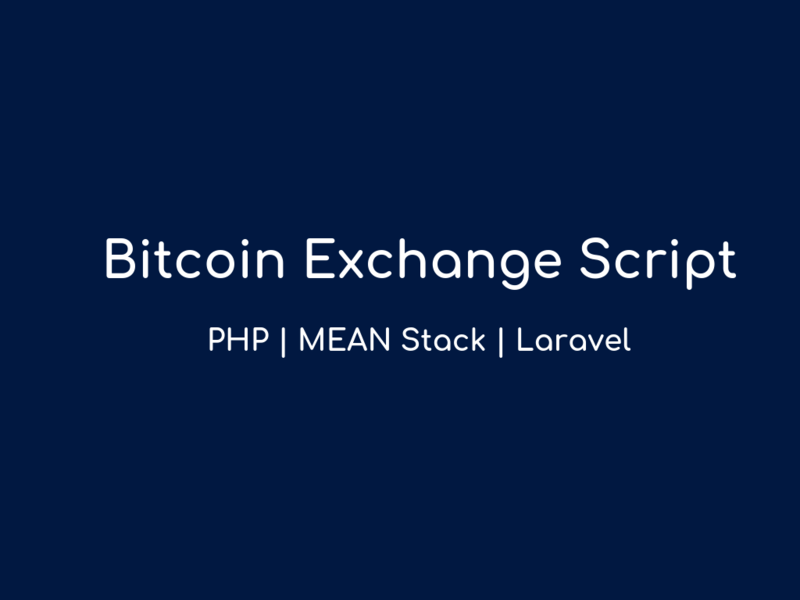 Bitdeal reveals an unhackable ICO script php with an advanced crypto business features…! 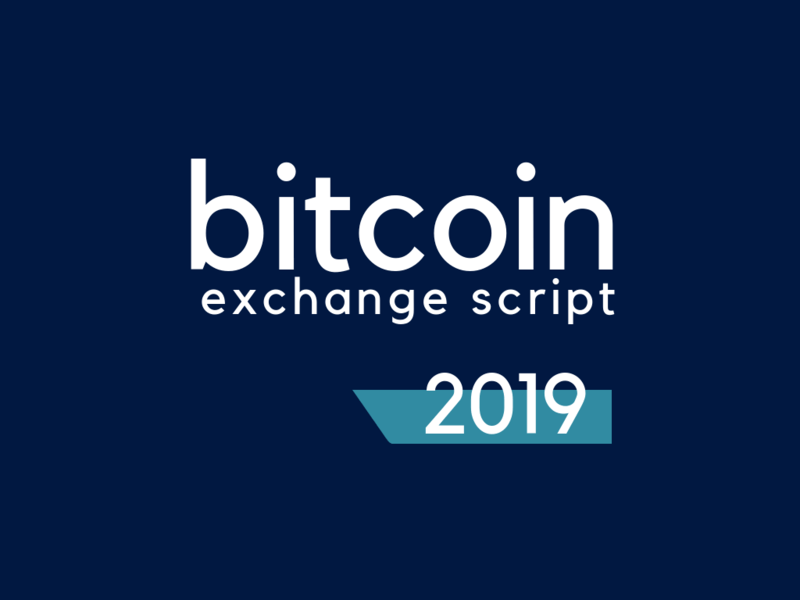 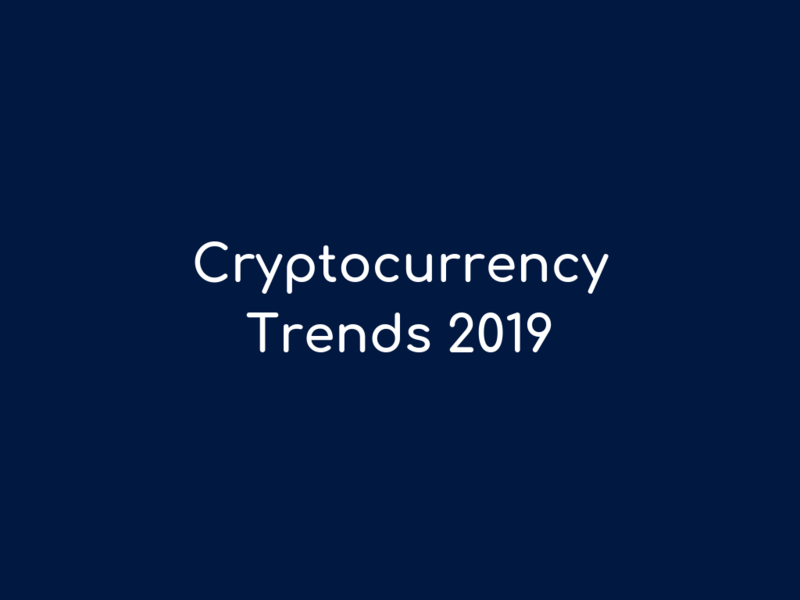 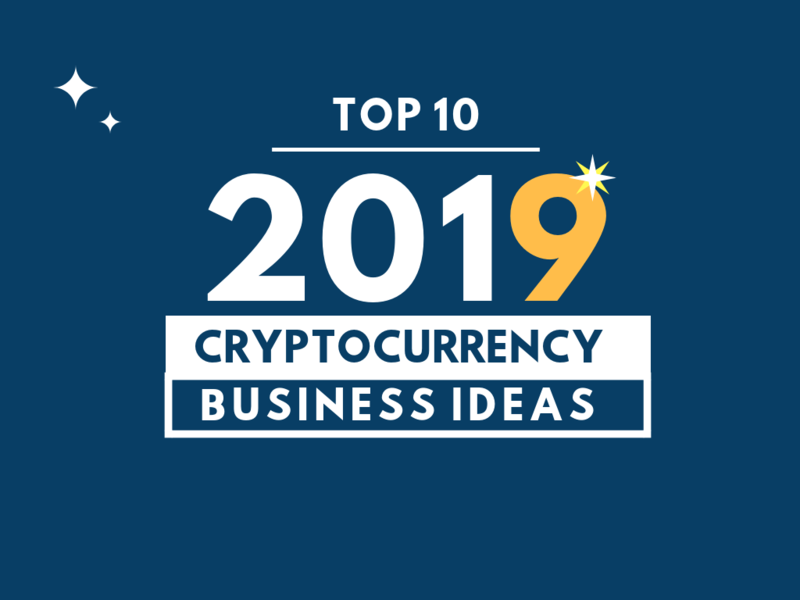 Find out the most popular as well as best cryptocurrency and bitcoin business ideas for 2019. 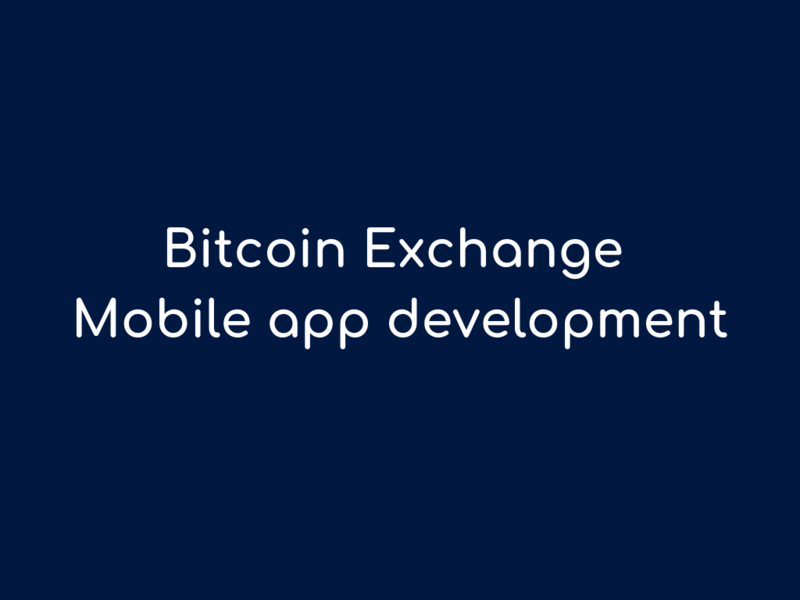 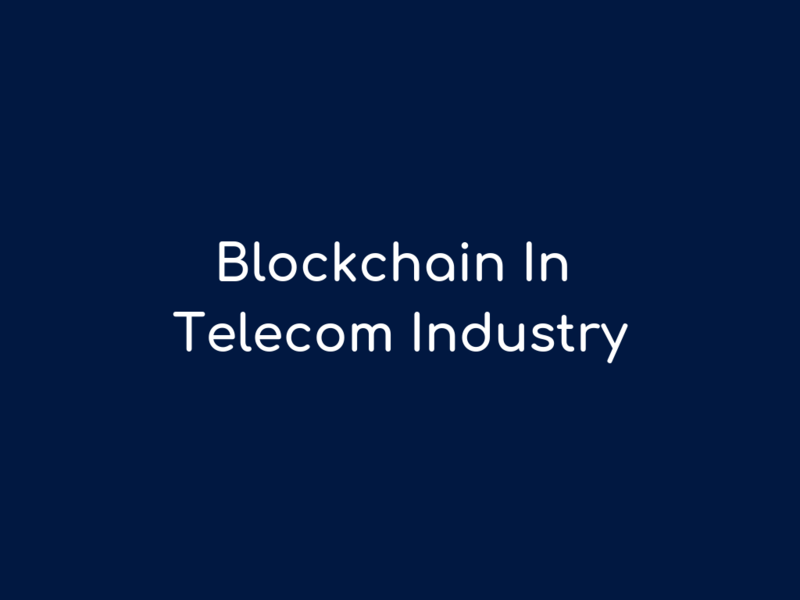 Learn how blockchain can be implemented in telecom industry! 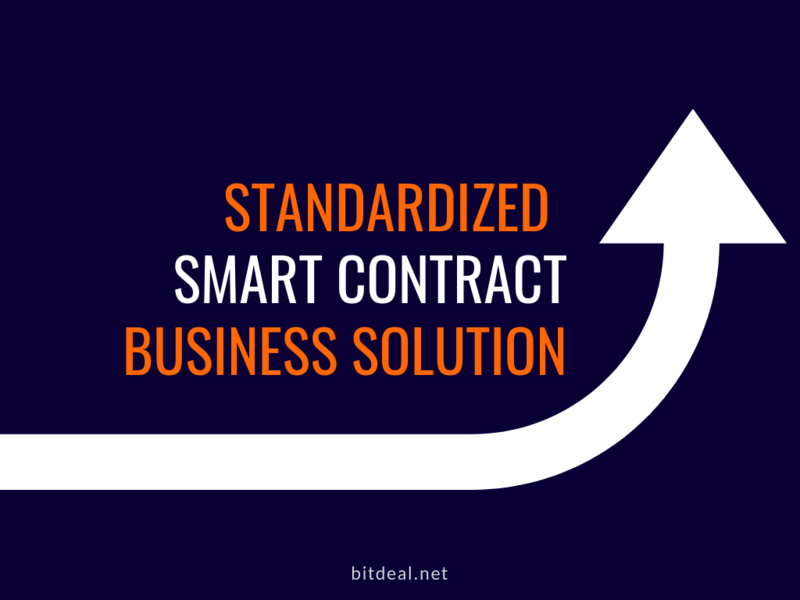 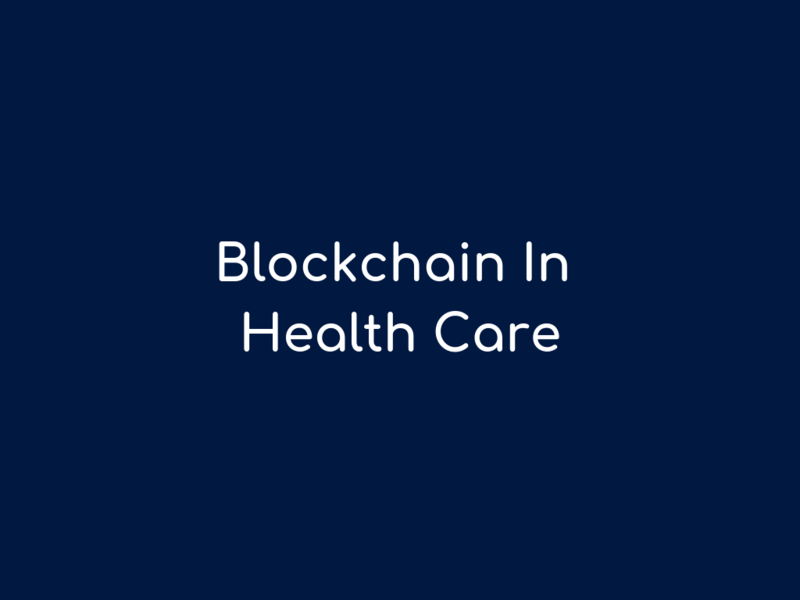 While a common contract represents the term of a relationship which is usually one enforceable by law, but here a smart contract enforces a relationship with the cryptographic code.